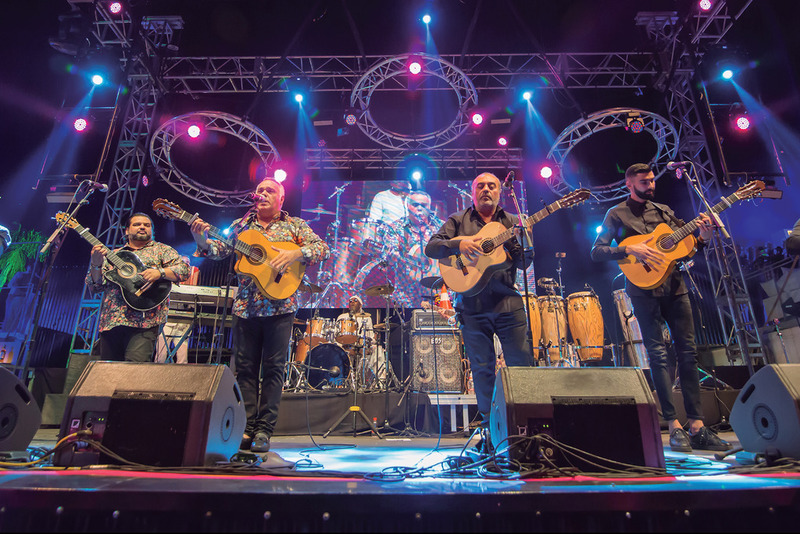 Register for a chance to WIN TICKETS to see GIPSY KINGS on 4/26 at Riverside Municipal Auditorium. CLICK HERE for your chance to ENTER! Or purchase your tickets here!